No Sick Days....CAUSE WE THREE HIGH!!! 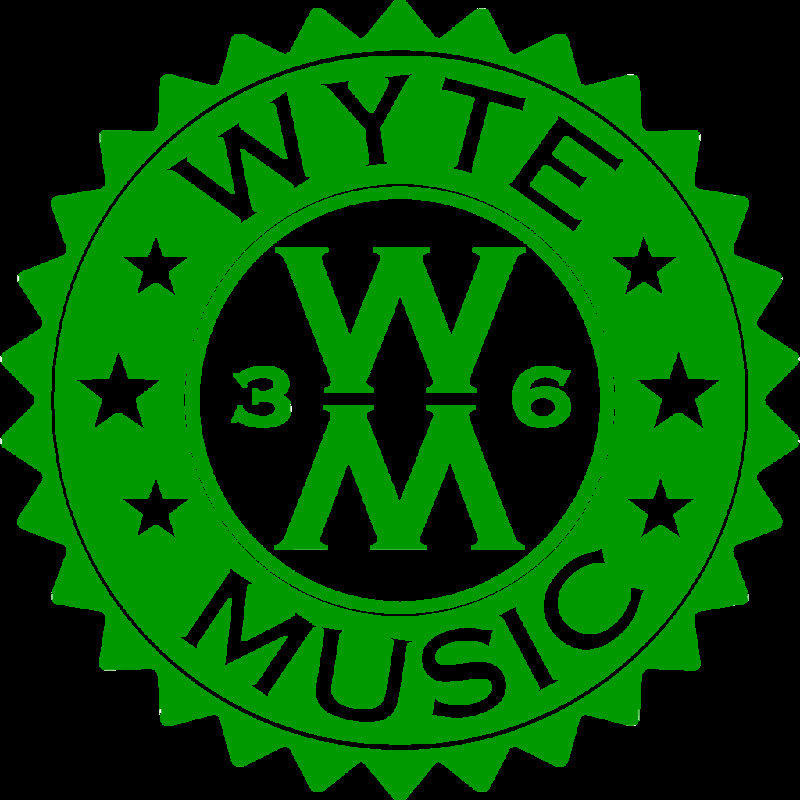 © 2018 Wyte Music. Part of the Select-O-Hits/Planet Indi network.